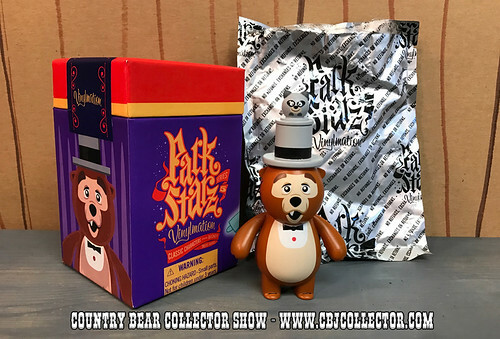 http://www.CBJCollector.com – The first Country Bear Jamboree related release of 2017 is here and it’s super cool! Check out this Disney Vinylmation Park Starz Series 5 figure of Henry and Sammy! Be sure to check out the Country Bear Collector Show Facebook Page over at http://www.facebook.com/CountryBearCollector and let us know your thoughts on this item!